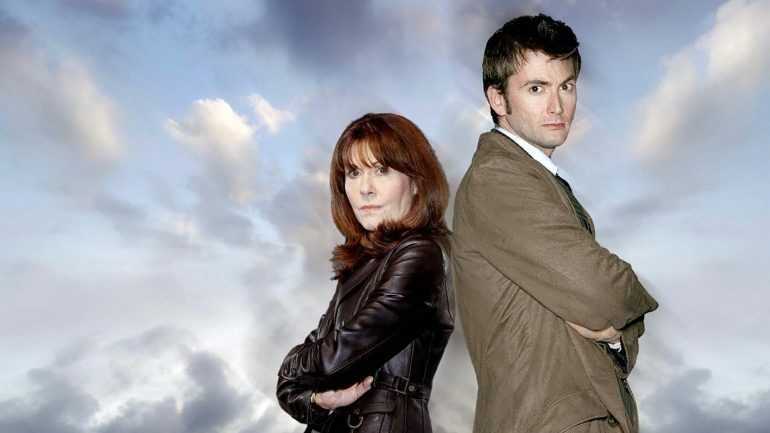 Speaking of reunions, in this episode the 10th Doctor (David Tennant) reunites with a companion from Classic Who, Sarah Jane Smith. Jimmy Akin, Dom Bettinelli, and Fr. Cory Sticha discuss the return of the most popular companion of all time, plus Giles from Buffy as the bad guy of the week.